Skeyeye is exhibiting at ILTA! ILTA offers unparalleled opportunities for terminal operators and vendors alike. 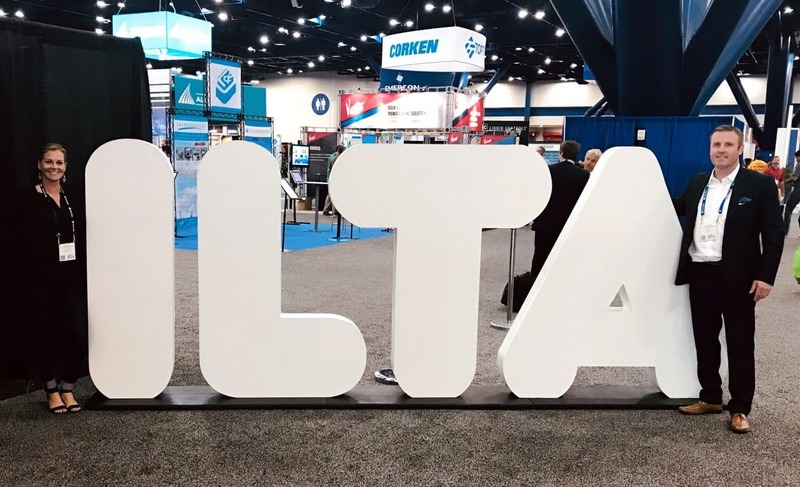 Each year, thousands of terminal industry professionals meet in Houston at ILTA’s annual international operating conference and trade show in order to network with their peers, share best practices, find solutions and learn about the latest in equipment and technology. The 2018 conference speakers will examine strategies for improving operational efficiency, promoting worker safety, managing terminals and achieving regulatory compliance. Following the conference, ILTA’s 2018 Post-Conference Training program will feature in-depth training courses designed to help industry professionals develop the skills they need to help their companies succeed. In addition, attendees can hear from more than 340 companies at ILTA’s 2018 trade show.